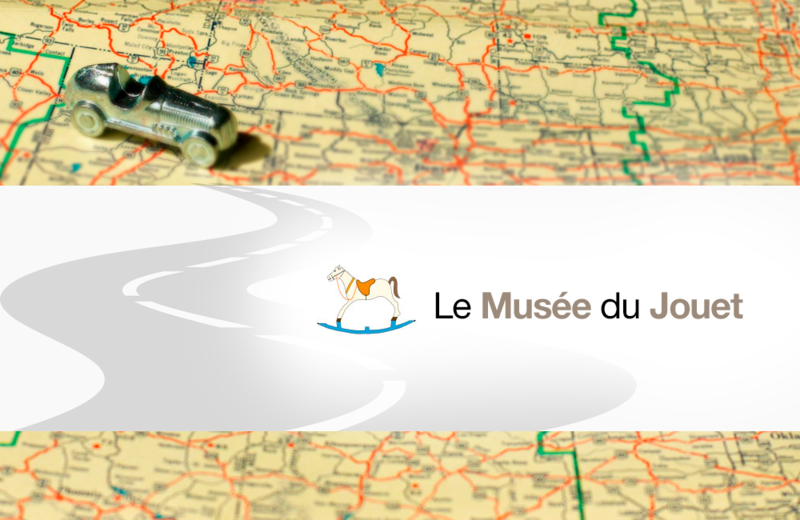 Established in November 1990, Le Musée du Jouet contains a collection of over 25,000 toys predominantly from the 1950s to 1980s, with a few select pieces dating back to 1830. The vast collection includes dolls, electric trains, and games amassed from various private collections and donations from the public. The museum is housed in a four-story mansion that dates back to the 1900s. It provides over 11,000 sq. ft of exhibition space, which is also used for various permanent demonstrations of mechanical toys, a shop, toy library, and an old-style classroom.